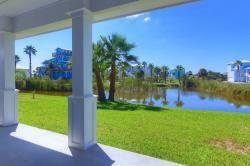 Step inside this beautifully crafted custom home on a waterfront lot and instantly feel like you are on "island time". 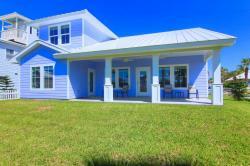 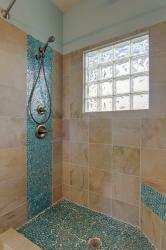 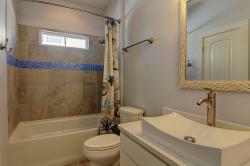 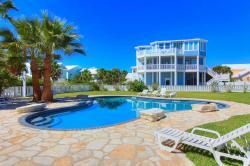 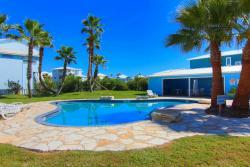 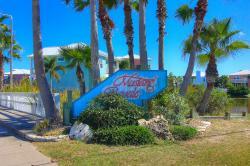 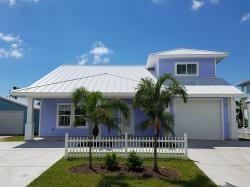 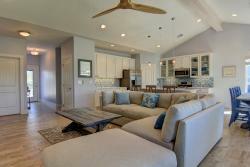 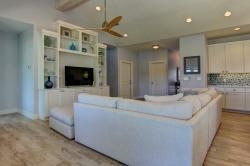 This 4 bedroom, 3 bath, 2 story home is located in the beachfront community of Mustang Royale. 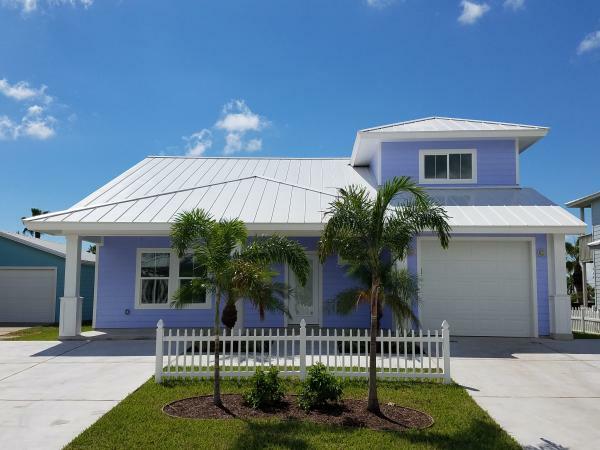 Exterior includes hardi plank, impact windows, metal roof, parking for 4 vehicles plus one car garage, and irrigation system. 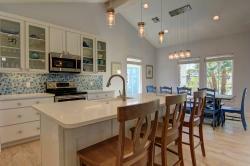 Interior includes woodlook tile and quartz counter tops throughout, farmhouse kitchen sink, stainless steel Samsung appliances, tons of cabinet space, custom tiled shower and surrounds, rain shower head in master, large walk in closet in master with separate owners closet. 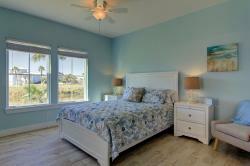 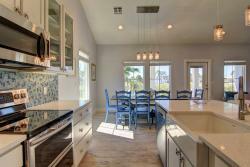 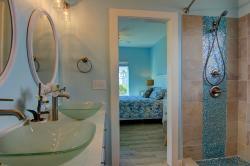 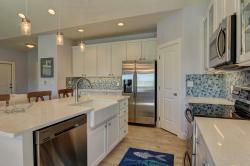 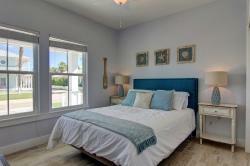 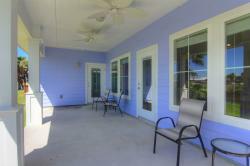 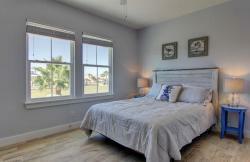 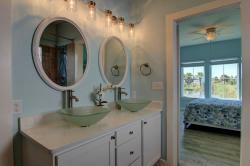 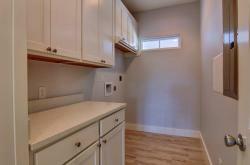 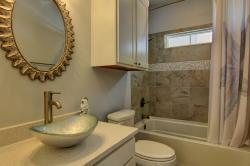 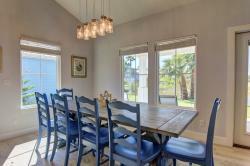 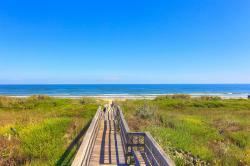 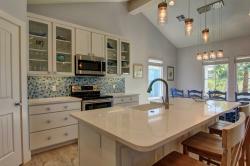 Being offered fully furnished with fabulous coastal decor including a custom dining table that seats 10.